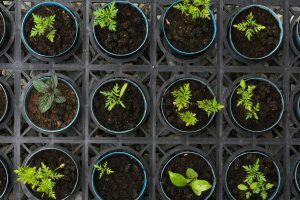 This past June in Quebec, the urban agriculture lab, AU/LAB, launched Cultive ta ville, a web-based platform providing access to a wealth of practical information, tips and advice. An invaluable tool for all kinds of urban agriculture projects. Developed with support from the Ministère de l’Agriculture, des Pêcheries et de l’Alimentation du Québec (MAPAQ), Cultive ta ville was designed to be the go‑to reference for urban agriculture. 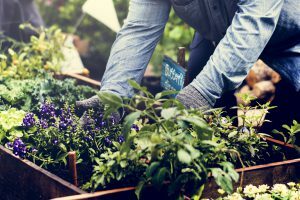 Expert and novice gardeners seeking practical advice, teachers wishing to create educational gardens and municipalities or community groups keen to improve access to food production will all find the resources they need to ensure their projects are a success. The portal includes a plethora of information on various topics, as well as practical tools everyone can use. It also lists urban agriculture events across Quebec and provides the latest news. A series of interactive maps show how the movement is gathering momentum in Quebec, particularly in Montreal and Gatineau, the first partner municipalities. The initiative uses a citizen science approach, with growers putting their projects on the maps themselves. You can find individual and collective gardens, farms, apiaries and even hopyards. Urban agriculture has long been common in cities in the southern hemisphere. Havana, for instance, is the world leader in urban food production, with 90% of fruits and vegetables being grown in the city. In the past few years, major cities in the northern hemisphere have become part of this phenomenon. Gardens on balconies, in alleyways and in schools are flourishing in Montreal, New York, Paris and London. So too are rooftop farms and community gardens. For some, urban agriculture is a leisure activity. For others, it’s a business opportunity. It also plays an essential role in helping food-insecure families and those living in food deserts grow their own fruits and vegetables. 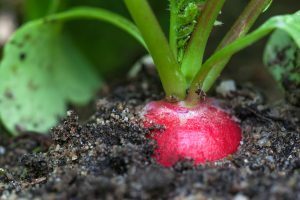 A number of cities, aware of its social impact, are keen to create Quebec’s first urban agriculture-friendly city network. About 800 million people around the world are involved in urban agriculture, and nearly 800,000 of them live in Montreal alone. As the demand for locally grown food and interest in local farming continue to rise, the Cultive ta ville portal will help grow the community of enthusiasts.